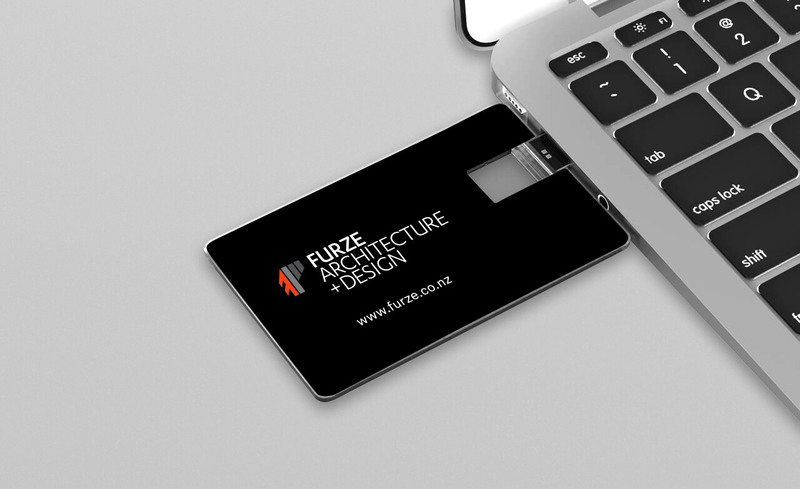 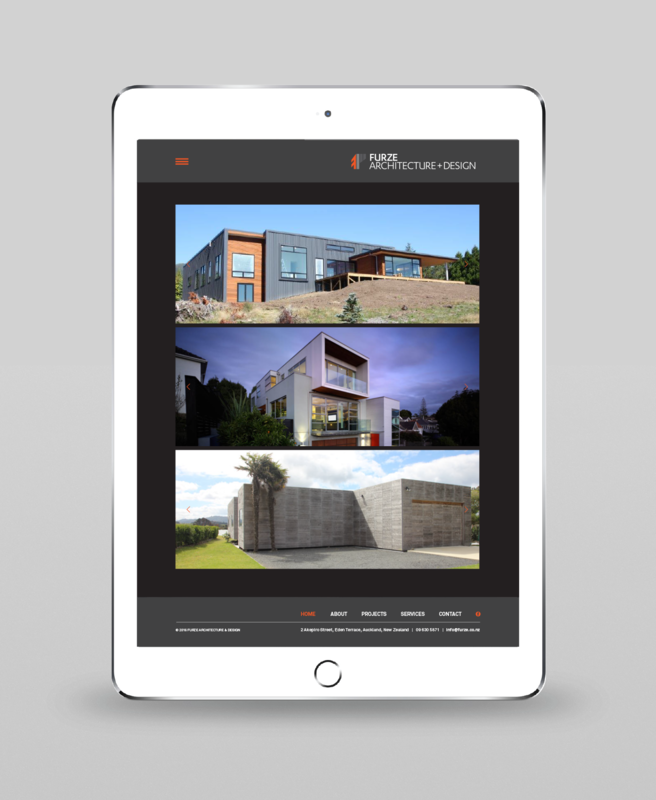 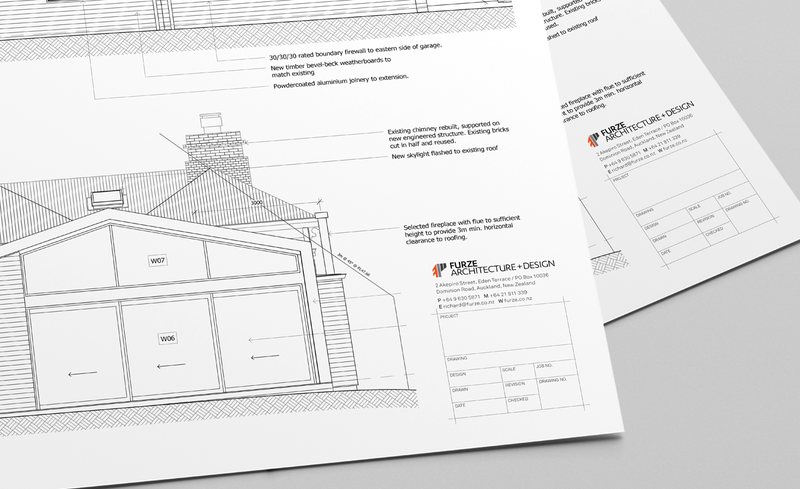 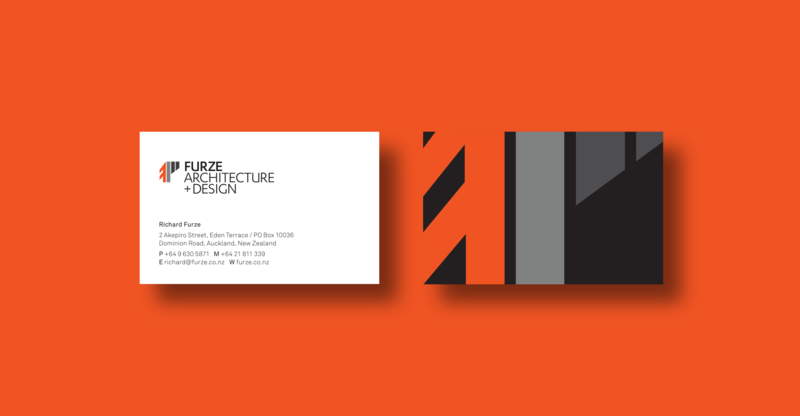 Furze Architecture and Design is an Auckland based practice specialising in new builds, renovations, interior and landscape design. 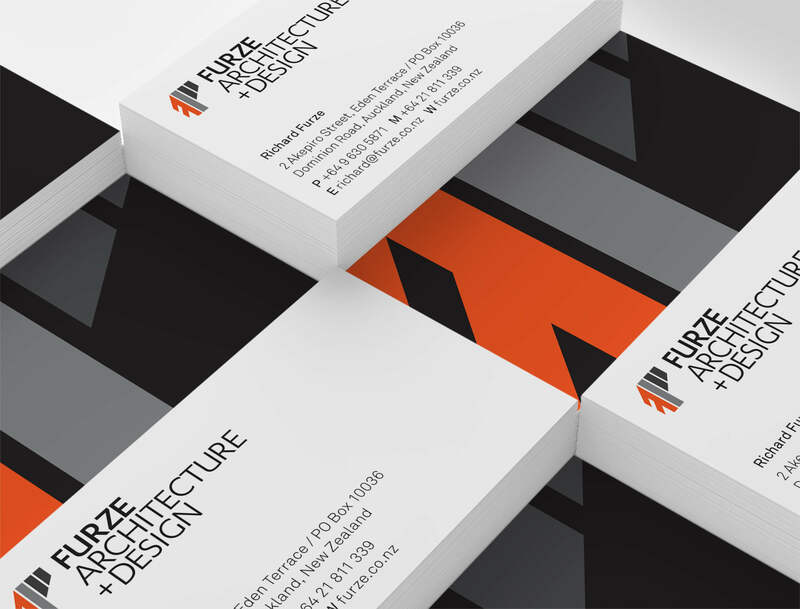 The brief was to design a logo that is contemporary, unique and simplistic in design. 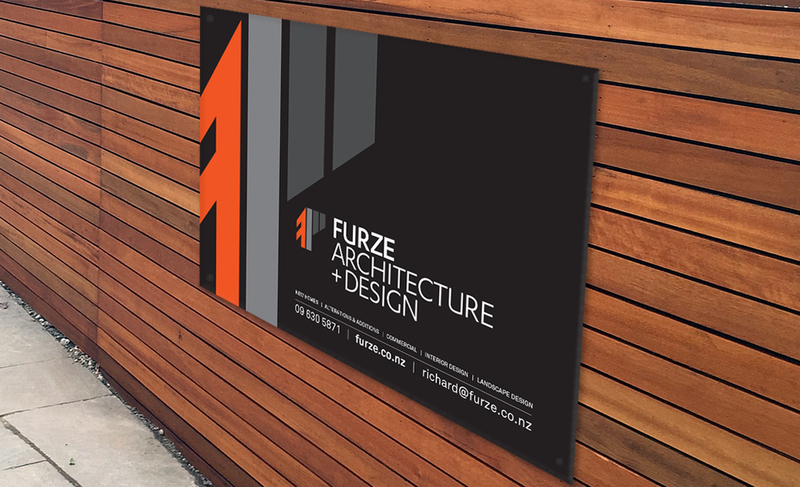 Inspired by the shapes of modern buildings synonymous with their style I created a logo that depicts the letter 'F' in a modern and adaptable way.